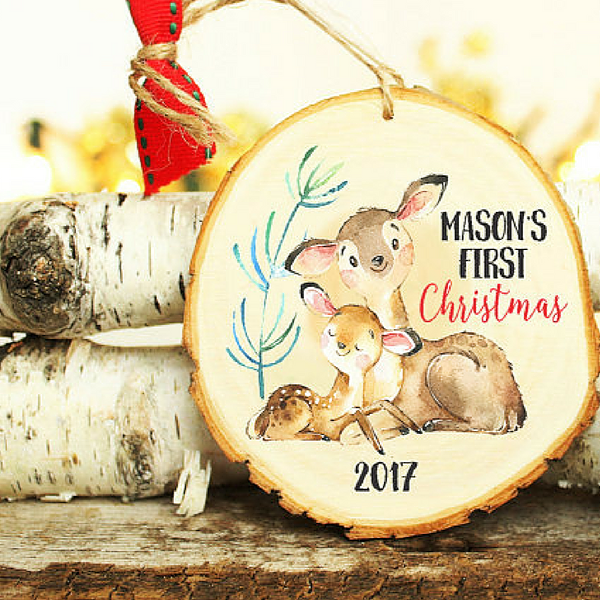 Baby's 1st Christmas Ornaments You Can Make Updated! You are So Martha had this adorable ornament tutorial. 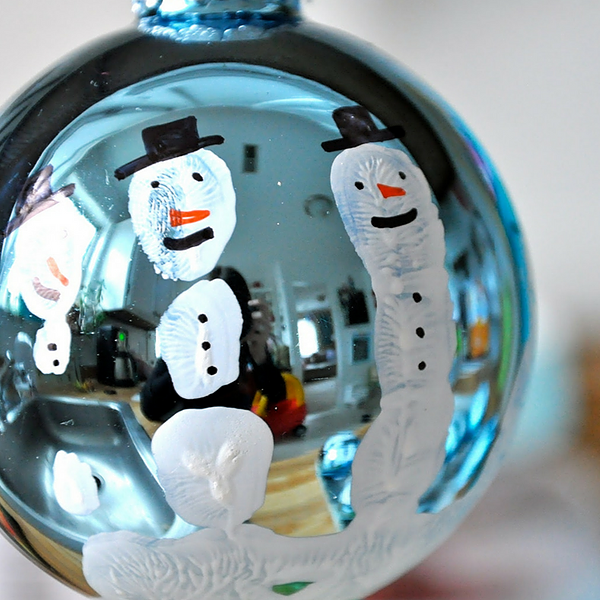 If you are crafty you could use the bottom of the tree and craft an ornament, but I love this Etsy shop. 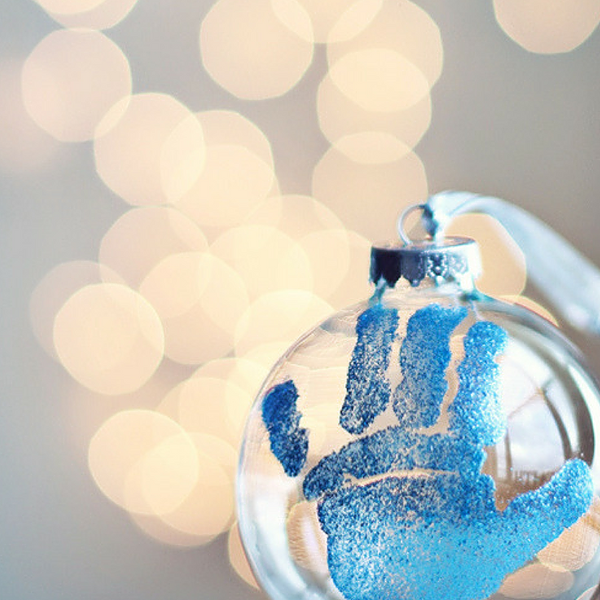 A Sorta Fairytale has everything you need to know to make this glitter hand print ornament. I have made these with my own kids and I loved them! Have another idea we should know about?